Paranormal romance writer Kristine Grayson invited a stellar lineup of cross-genre authors to tell heartwarming stories of love set in the holiday season. From Regency England to modern day Portland, Oregon, ghosts facilitate—or try to stop—true love in the dark at the end of the year. Featuring stories by bestsellers Mary Jo Putney and Carole Nelson Douglas as well as fan favorites M.L. 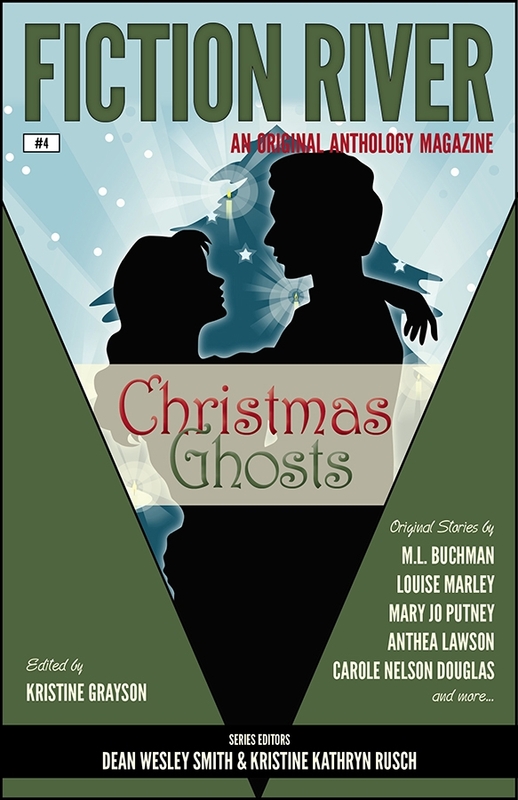 Buchman and Anthea Lawson, Christmas Ghosts provides the perfect beginning to the mid-winter festivities. Audiobook available from iTunes and Audible. Ebook available from your favorite ebookseller, Amazon, B&N, iTunes, Kobo, Omnilit, and Smashwords.